Ford mustang, one of the touristed sports car around the globe With over 150,000 sold in 2016, in wich 15000 sold in Europe. in 2017 till date, ford sold 3620 mustangs. If we look at the selling data mustang is the best-selling sports car in the U.S. from 50 years. Now ford launches mustang around the globe mostly in right-hand drive countries in past year, they generate a lot of craze in Markets like India and Europe. The mustang is available in 140 countries including some big markets like India, china, Europe, U.K., Germany. 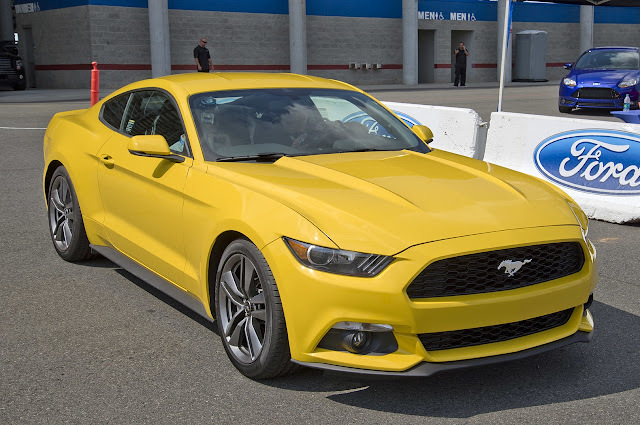 After new launches in 2016 ford growth in the market up to 101 %, 45000 mustangs sold outside U.S.